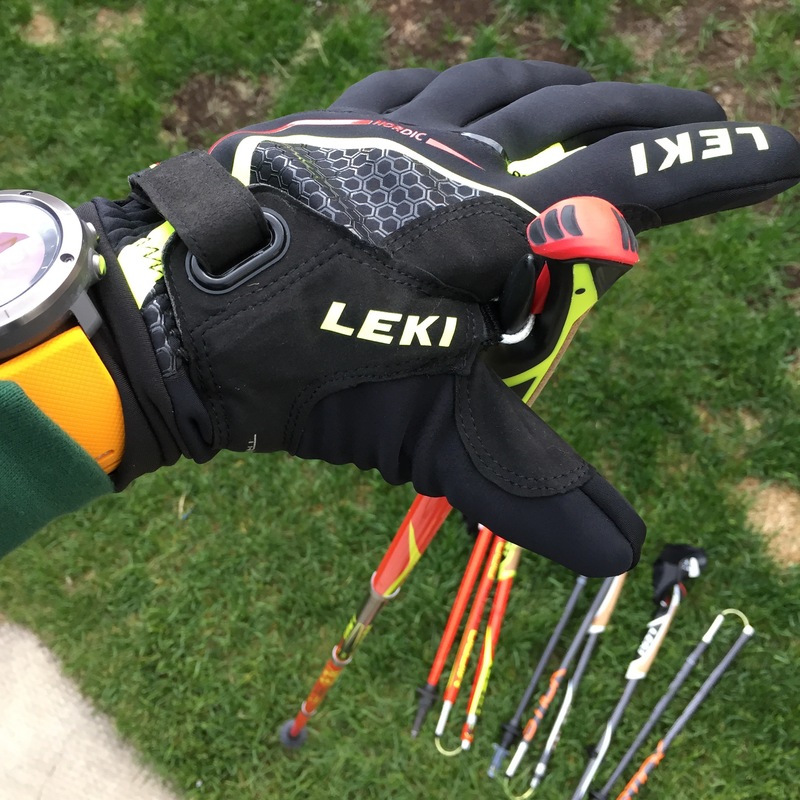 Long story short… I’ve been using Leki for over two decades now… Back home in Slovakia we had BigPack store back of the days and they were selling Leki brand like top of the line Trekking poles, I had pair for backcountry skiing – telescopic aluminum such great poles ! Since then everything changed once carbon fiber comes to the market poles become much stronger and same time much more lighter! Race with 98% single track over beautiful terain! 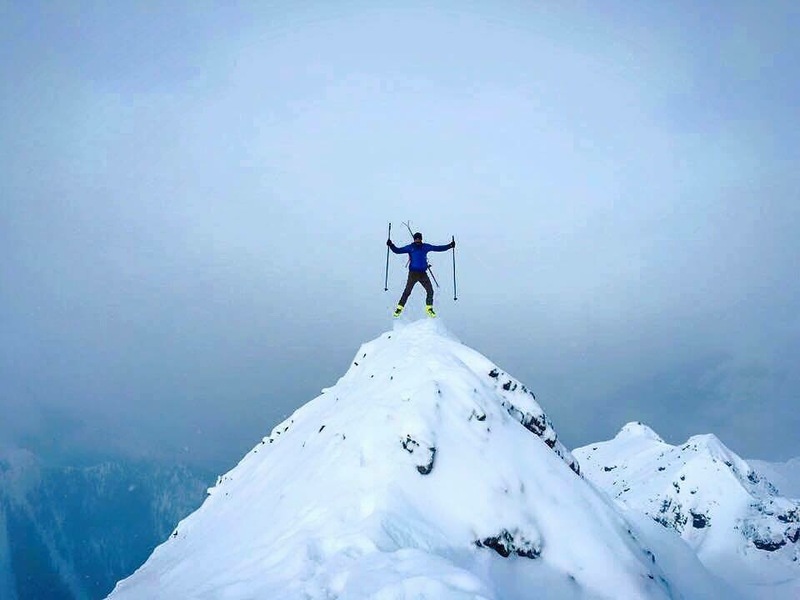 Iam sure my heart will be in right place during the race even if legs will feel otherwise… Least that’s the plan ! So Iam sticking with it ! 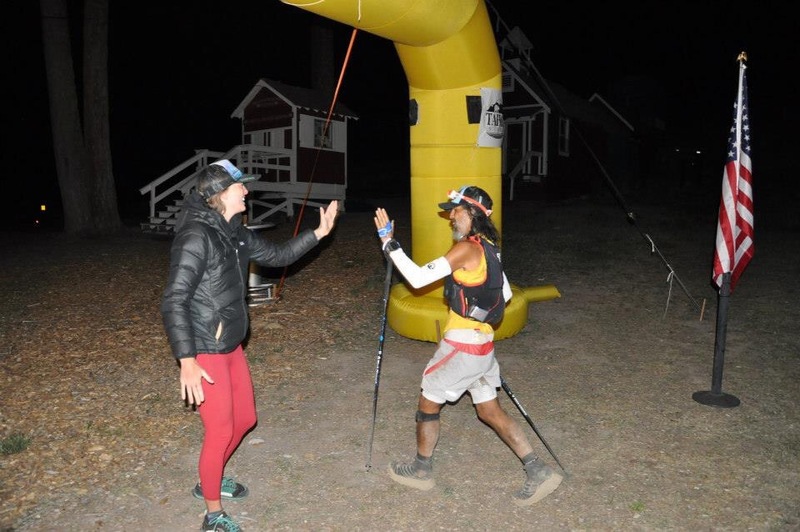 Anyway I was listening my friend Victor Ballesteros ( finished 2place at Tahoe last year pic above) audio podcast on Trail Running Nation and he give me idea use poles in my race… Of course Leki were first thing on my mind cause I can’t imagine having that ” regular ” plastics strap around my wrist for ideally 60 hours long?! 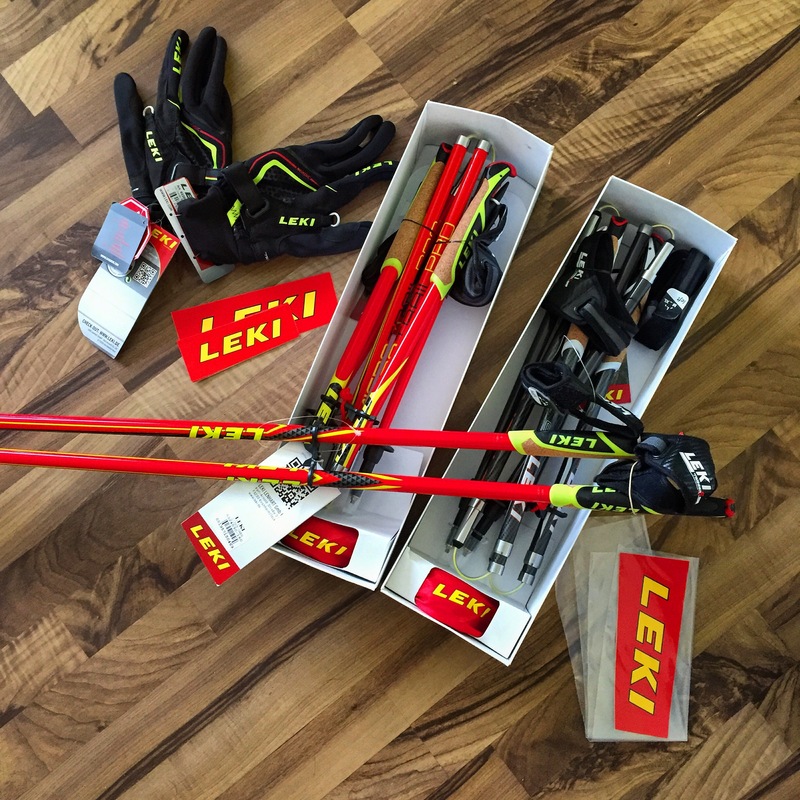 Recently thanks to amazing people from Leki – USA I become part of the Leki Trail Running team which is absolutely fantastic ! 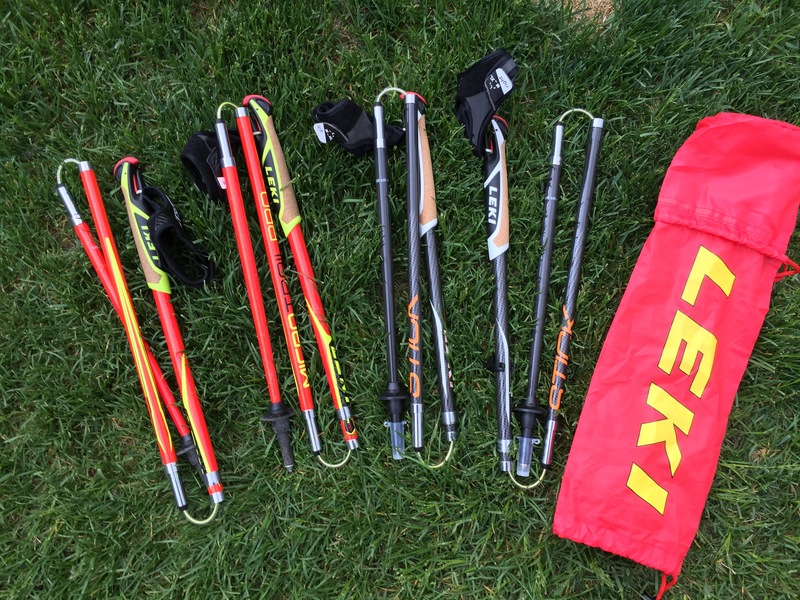 Guys set me up with bunch carbon fiber running poles and I started training with them immediately! 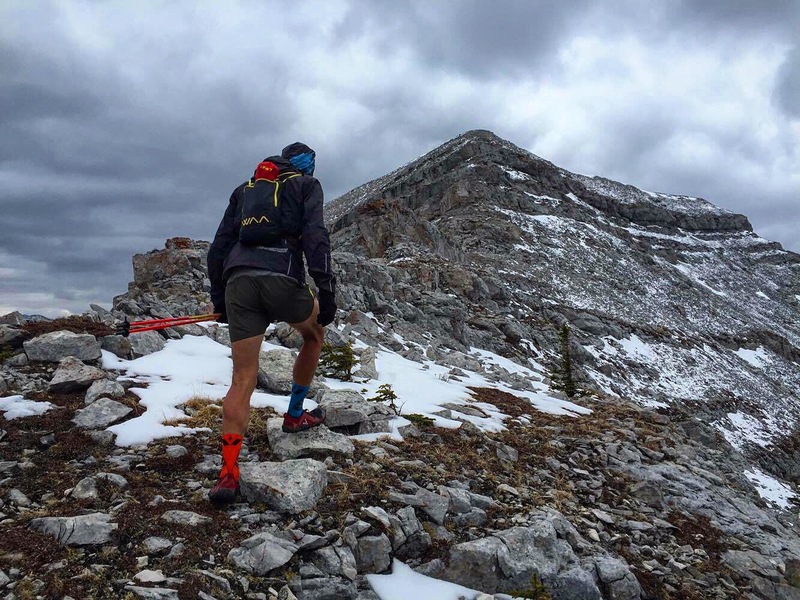 Transition from Skimo winner season into summer running with poles is actually perfect! 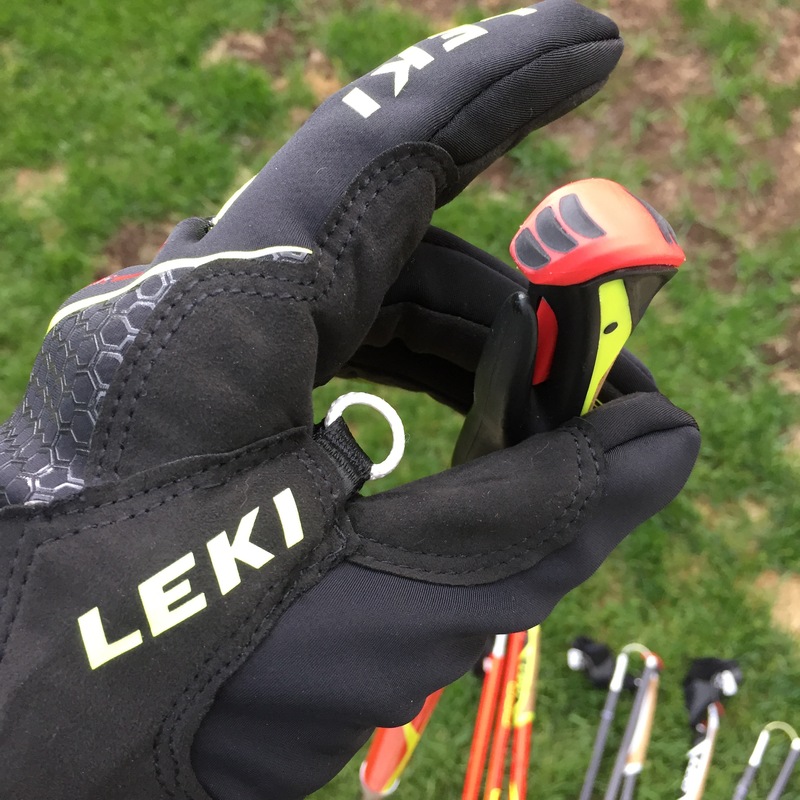 In winter or cold days Windstopper gloves work amazing! 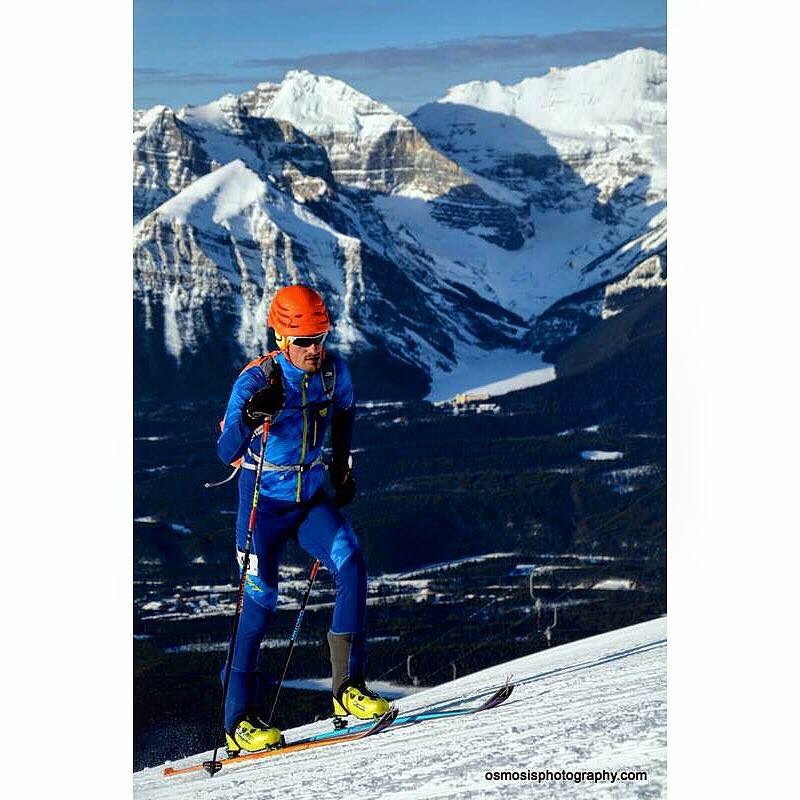 You can unhook poles easy anytime dealing with your gear , nutrition, hydration, hook it back on and running… Simple, easy… Fast ! And Super comfortable! 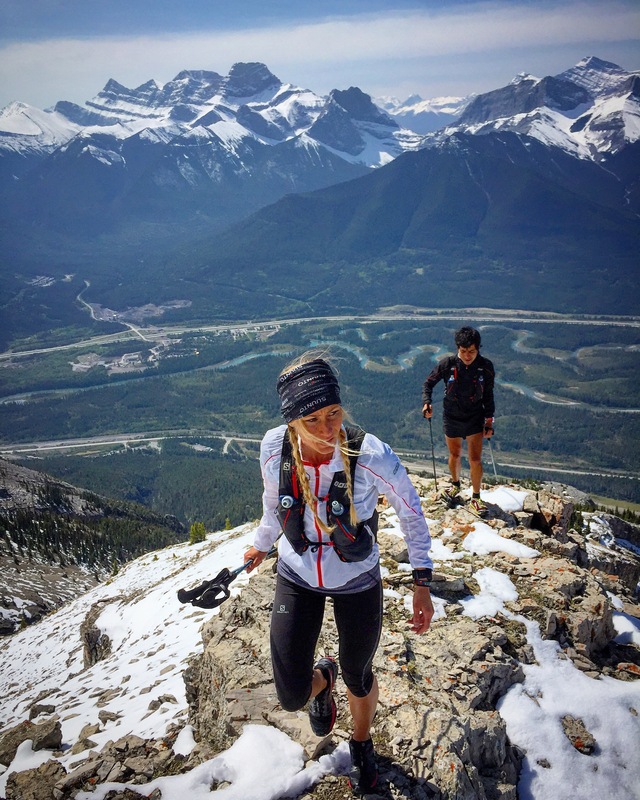 Alissa St Laurent & Eric Reyes on top of the Grotto mountain, Alissa also incorporated poles into her training for UTMB , it’s definitely leg saver over super long racing when lots power walk sections waiting to eat your legs… And if not for anything else?! We invited new sport! High altitude fencing ! 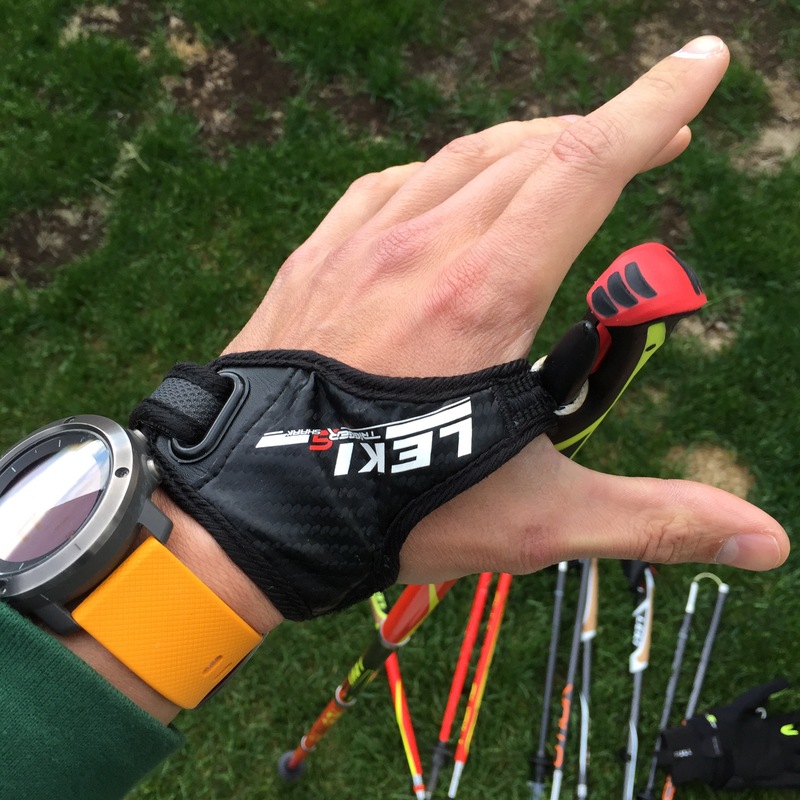 This entry was posted in Photos of me and tagged leki ultrarunning trailrunning by majosrnik. Bookmark the permalink.